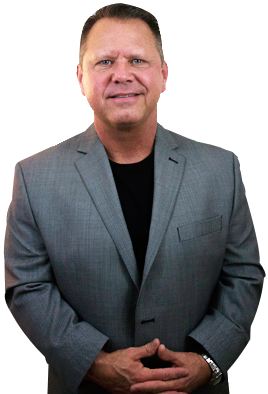 Scott Veerkamp Real Estate and his team of highly accomplished agents are here to provide you with all the resources and information you need to accomplish all YOUR real estate needs. Scott Veerkamp has served Indianapolis and the surrounding areas since 1993.  Scott Veerkamp is centrally located for “CITYWIDE SERVICE”! Areas of service include Franklin, Greenwood, Fishers, Carmel, Lawrence, Danville, Plainfield, Avon and many more. 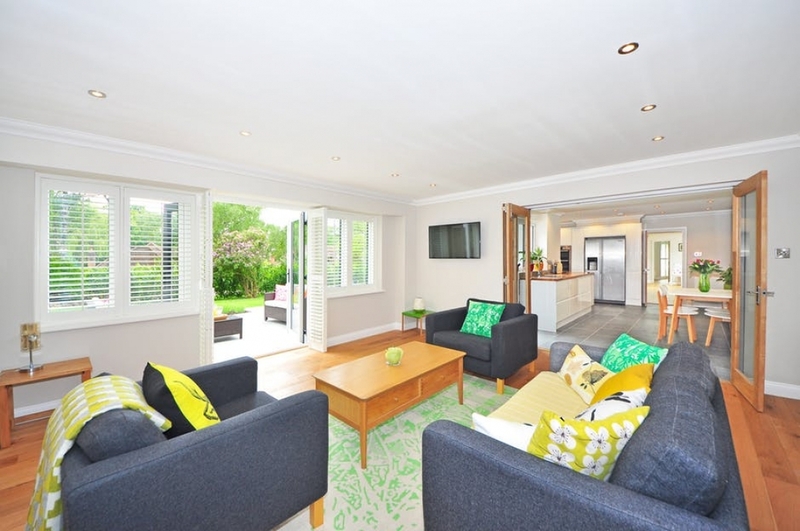 Scott has personally helped, Literally THOUSANDS of families successfully sell and buy a new home. Scott spent about 5 years in new construction as a direct consultant for the largest builder in the state. Today Scott represents his clients that want to build a home to many different builders and it doesn’t cost the clients anything to get free representation as the builders pay commissions out of a marketing budget that has nothing to do with the cost of the new home. In addition to buyers and sellers, Scott has a very comprehensive “flip” program for investors which some buyers have utilized for buying rehabbing and holding as a primary a homestead knowing there is built in equity and also being able to enjoy the new rehabbed home for themselves. 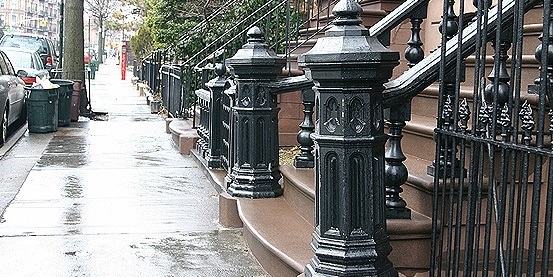 For the investors, Scott has a property management division where his team manages rental properties inside of a very strict system that protects the investor.